Posted on April 12, 2018 at 12:05 pm. 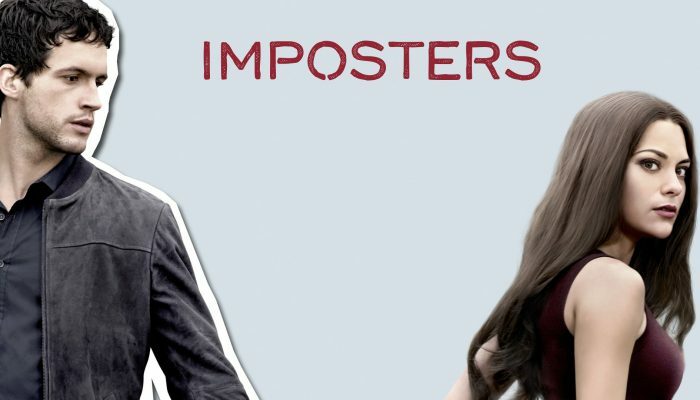 Is it just us or has the TV show imposters sparked a wave of con artists? A poker pro turned con artist, Michael Borovetz, has been nabbed for conning several passengers at the Newark Airport in New Jersey, USA. Borovetz, 43, has won close to $600,000 in live poker games and has a WSOPC gold ring to his credit, but his luck seems to have run out. He is well-known to the airport police but his latest escapade got him arrested and on the radar once again. Borovetz has a unique line with which he cons unsuspecting airline passengers. He approaches a promising target and tells them he arrived at Newark for an interview but missed his flight and needs help getting lodging. Sympathetic passengers would hand him some money and then the scammer would move on to the next victim. But the tables were turned against him with his last scam. Borovetz approached a 55-year-old New Jersey man with claims that he his flight was cancelled after he came to town for an interview and needed a place to pass the night. The traveller gave the con artist $200 and went away. Soon after, Borovetz’s mark felt something was not right, so he got in touch with the New Jersey Port Authority and they would move in on him. Borovetz was tracked to the Newark Airport Marriott Hotel and arrested. Borevetz has been on Law enforcement’s radar since 2000 and he has been arrested on various occasions for scamming airport passengers using the same tricks. He has a long police rap sheet behind him and the police had always been looking for more evidence to nail him. Many times, Borovetz would ask people for money with promises to repay the loan with 100 per cent interest; and to drive home the scam, he would request the victim hand over a business card, which he would later use to prove to other victims that he participated in a job interview with the first victim. Fortunately airport and hotel video clips show the conman trying his scam with hundreds of unsuspecting people. And in 2014, an online poker community busted Borovetz and opened a thread that ran up to 163 pages on its 2+2 forum, which spoke about personal experiences and rumours about the player. Borovetz popped in to the forum to apologize for his scams and promised to change while adding he was a problem gambler who sometimes slept in cars and under bridges.